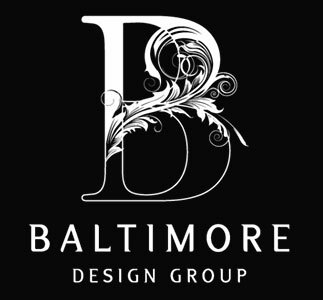 Functioning as residential stylists, Baltimore Design Group creates a cohesive home design by marrying the exterior with the interior. Home additions and exterior renovations are designed with comfortable elegance in mind. While maintaining its architectural integrity, house transforms into home from the site plan, to the front porch to the backyard. Complete design detail is given to entryway, pool, patio, outdoor kitchen and barbecue space.